On this special bonus episode on Leap Day of all days, Johnny and Brian review J.J. Abrams’ first foray into his alternate timeline Star Trek. Check out the episode and Brian swears he isn’t holding Johnny hostage. Principal photography commenced on November 7, 2007 and ended on March 27, 2008. The film was shot in various locations around California and Utah. Abrams wanted to avoid using bluescreen and greenscreen, opting to use sets and locations instead. Heavy secrecy surrounded the film’s production and was under the fake working title Corporate Headquarters. Industrial Light & Magic used digital ships for the film, as opposed to the previous films in the franchise. Production for the film concluded by the end of 2008. Star Trek was acclaimed by film critics. 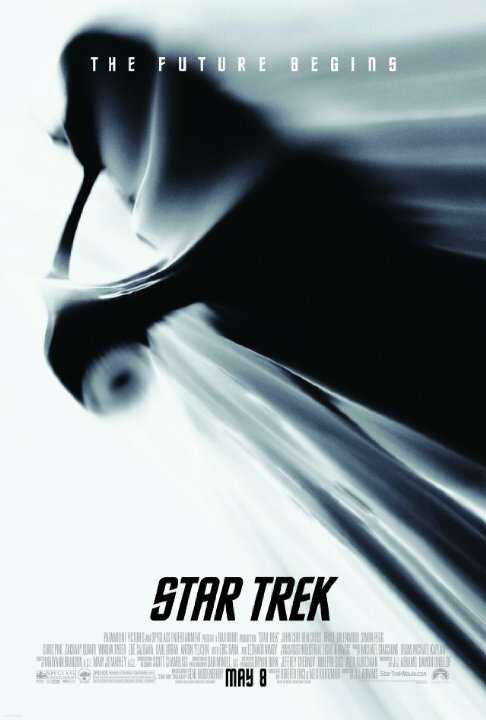 The film has a 95% approval rating on the review aggregator website Rotten Tomatoes, based on 329 reviews, with the consensus: “Star Trek reignites a classic franchise with action, humor, a strong story, and brilliant visuals, and will please traditional Trekkies and new fans alike.” Metacritic, which assigns a weighted average score, gave the film an 83 out of 100 based on 37 reviews from critics.